Writing project specifications is a detailed, time-consuming task that can require review and evaluation of very large amounts of information. To assist specifiers, the Terrazzo, Tile & Marble Association of Canada (TTMAC) has published a clear, concise and downloadable master specification guide. The guide is written as a practical tool to assist in editing specifications needed to describe the installation and performance requirements of ceramic and stone tile installations for building owners, contractors and installers. 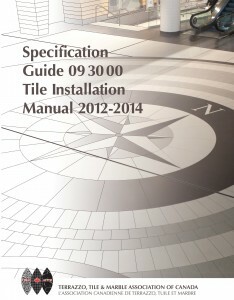 The guidelines in this document are fully updated from the recently released Specification Guide 09 30 00 Tile Installation Manual 2012 – 2014 (pictured on page 20), which includes the most comprehensive and up-to-date tile installation standards available in Canada. The master specification is in an editable format, allowing interior designers, architects and specifiers to easily customize the document to suit the unique requirements of any project. The document can be used by technical sales representatives to present specific product information adjusted to the needs of their clients. It also provides a guide or script for product and system manufacturers to raise important questions when discussing potential solutions for a project. 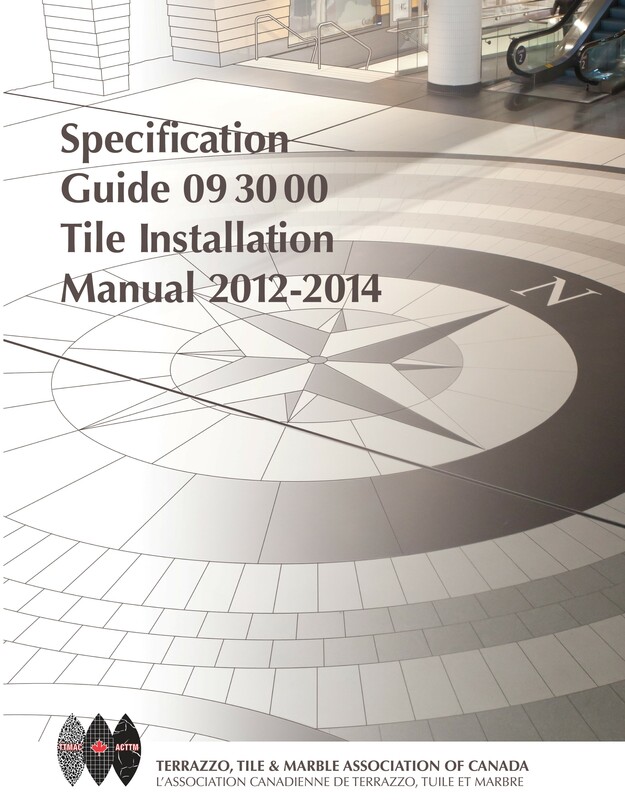 As an aid to estimators, technologists and contractors, the master specification is a tool to direct them to additional information by cross referencing back to the tile installation manual for potential installation solutions. Throughout the master specification are spec notes that provide educational and informational references in blue text to further guide the specifier through some of the most common choices and decision points in the specification process. Attention is called to new standards, deletions, and acceptable alternatives so the specification writer can be sure he or she is using the most relevant standards. 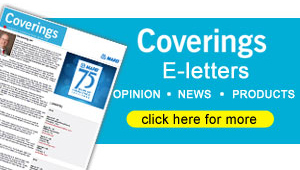 Specification writers can obtain a free download of the document at the Download Documents tab at www.ttmac.com. For example, suppose you need to hire a tile installer but you’ve been disappointed by inconsistent results in the past. TTMAC is a reliable source of professional installers and is widely acknowledged as the voice of the hard-surface industry. The association vets its members for quality of workmanship and financial stability.